Step 1: Crush the charcoal tablets. You can get charcoal tablets easily at any chemist shop and they are dirt cheap – you will get 5-10 tablets for Rs. 2/3. See how inexpensive they are! Okay now crush the charcoal tablets and put the powder in a mixing bowl. 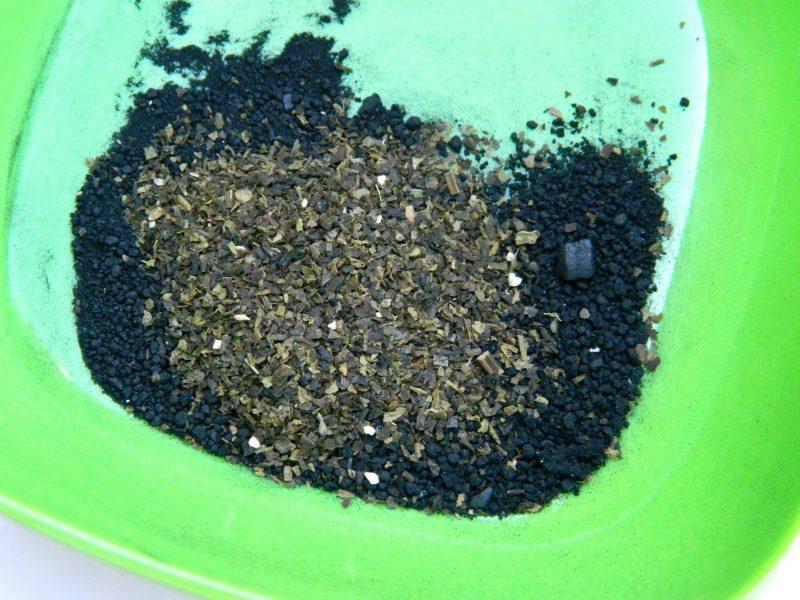 Step 2: Now empty the green tea bag’s content in the charcoal powder or if you have dried green tea leaves, just add half a tsp of that to the charcoal powder. 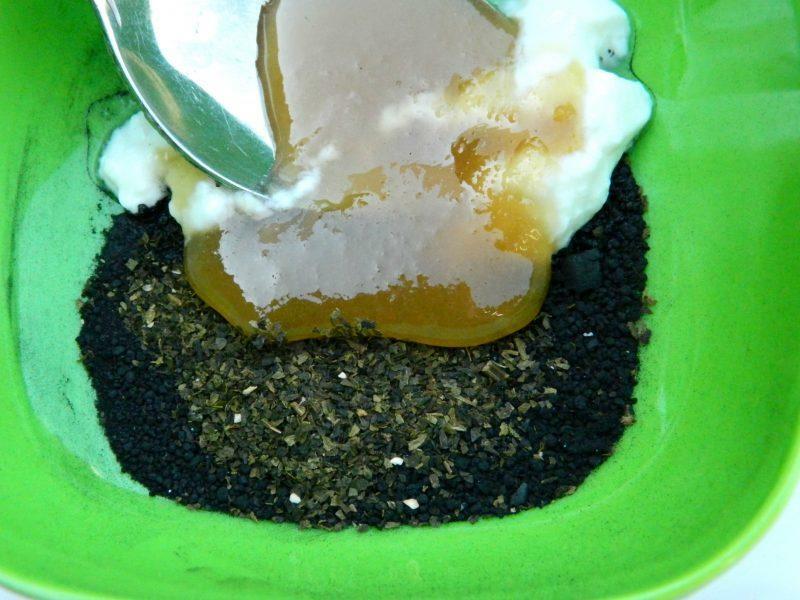 Step 3: Add 1 tsp honey and 1 tsp curd to this mixture and now mix everything until it becomes a smooth black paste. The paste will look like this after mixing all the ingredients. Now use your fingers or your face mask brush to apply the mask on your face and neck. Wait for it to completely dry. It may take 15-20 minutes to dry, after then rinse it off with warm water. This would be the best mask you may have ever tried and you will thank me after using this mask and seeing its results. 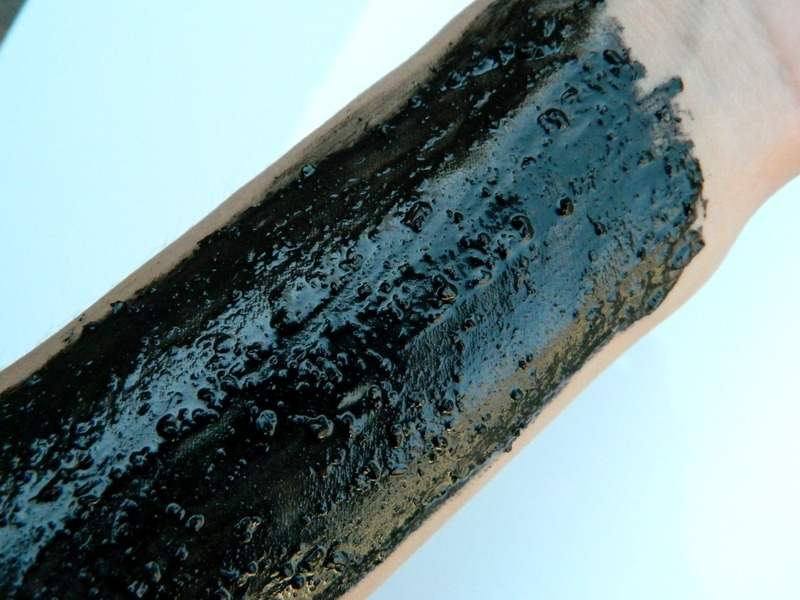 Charcoal is an antioxidant, helps to treat free radical damage and sun damage. Draws out impurities from the face. It is detoxifying in nature. Deep cleanses skin and clears the skin with regular use over time. This mask will draw out impurities from deep within your face and will make your skin fresh, clear and healthy. It deep cleanses the skin so it’s best to use this mask once a week or twice a week if you have oily skin. It instantly brightens the skin, makes it clear and fresh. But it can be a little drying for dry skin so I would advise dry skinned people to immediately moisturize the skin after washing this mask off. Warning: Please do not come out of your room when you have applied this mask, your horror face can cause a heart attack to someone 😀 Okay jokes apart, do not apply this mask while wearing light colored clothes as it can stain them, also use a toner after washing your face to remove any leftover black residue by this mask. Hope you liked this easy skin purifying mask, do try making it once and let me know how you felt your skin after using this mask. I’m right here to hear your comments 😀 like how you all always come back trying out my diys and comment that you felt a huge difference in your skin after using my easy diy packs and scrubs! Thanks, charcoal tablets are available easily, do try it out! 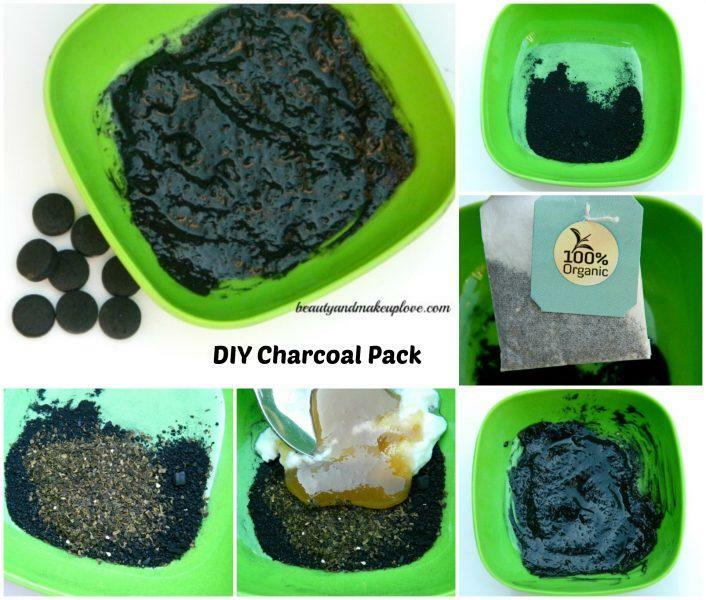 This is great and easy…where do we get charcoal tablets? Thanks Gow, ya it is!! will definately try tis. such a useful DIY. :).. btwn. where u got these tablets ????? I’ll try this very very soon. Great post girl! Thanks Shreoshe, you must def try it out. First to I love this dp of yours :D never got a chance to say and thank you and you just have to say bhaiya charcoal tablets dena ;) ;) they come open :D don’t have any particular brand. Thanks Rashmi, do try it out!! Do give it a try def, you’ll love it. Hehe do scare them Lakshmi, yeah charcoal tablets are quite easily and widely available and you’ll love the results of how this pack will leave your skin, use it once a week every week. Hehe diy queen, thanks a ton Yogita, do try it out for sure and let me know how your skin feels after using this mask. Awesome gallll… and this charcoal tablet thing rocks..absolutely,great post Arzoo..
hey…very new to me :) I shall definitely try it :) thanks..
Wow! I was not aware about these tablets and also that anyone cud get them easily on medical store… Love it! 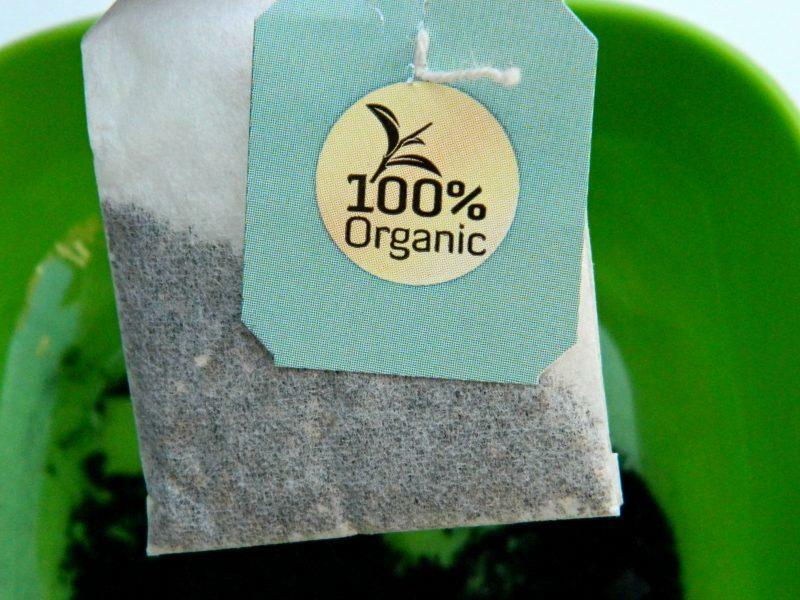 Wanna give it a try and i am sure it will be organic and great than the lotus one i used recently :) Truly love it. 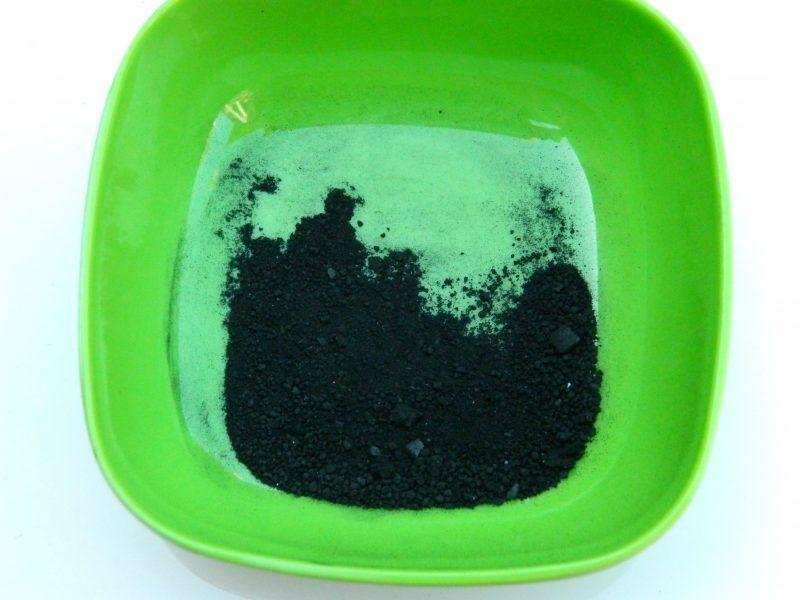 True, you’ll just love it, better and cheaper than most market bought face masks that claims to have charcoal but on the ingredient list, you will see it at the bottom, which doesn’t do any good. OMG! This is an amazing DIY babes! Whr can i find these tablets? I am trying this definitely!!! Wow, Arzoo. Great post.. will surely try it out. But I dont want my skin to become completely dry.. If I use this twice a week, will my skin become very dry..? 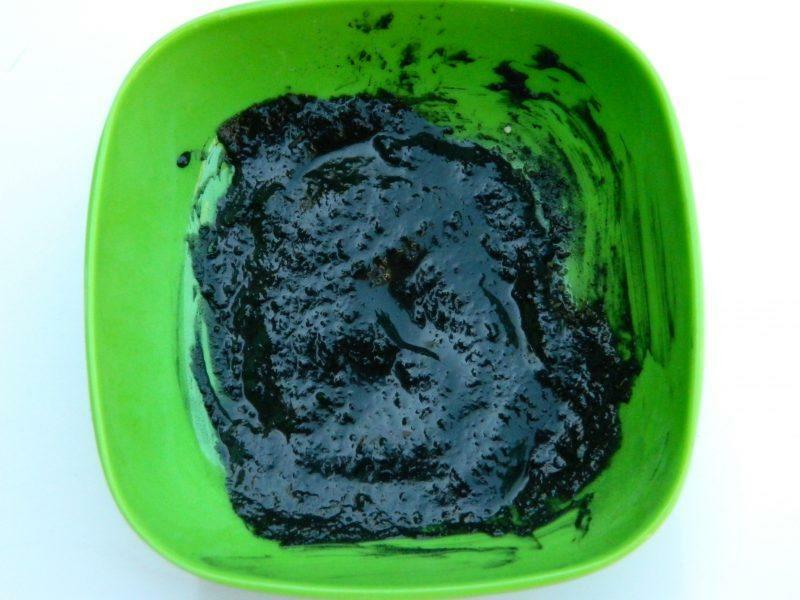 If you have dry skin, use it only once a week and moisturize after that as charcoal has purifying properties which can dry out the skin in the process of deep cleansing the skin. Yeah ok Arzoo. will try it out..
Glad you liked it Natasha, do try it out!! Wow Arzoo this sounds great. Those are quite easily available Niesh, I’m sure you’ll find them easily :) do try it out!! Sounds really good. Will try it out soon. The charcoal won’t make my skin break out na? Not at all Dollie, in fact it will calm down any redness from pimples. I’m also allergic to aloe vera and mint but everything else works fine for my skin, ya do try it, hope it does not give you any allergic reaction and works fine for you. Just say charcoal tablets Yogita or show them the pic of charcoal tablets from google, they will understand better, it does not come in any specific brand as such, they come open. is it safe for sensitive skin ? Ya quite safe, do give it a try and see how it suits your skin then you can continue with it by including this in your weekly routine. Thanks a ton arzoo…tried charcoal pack today. Skin felt so alive n soft…lovable affect. Wil try for mom too. can we store this mask for same days.. . if yes then for how many days?? No, this mask can not be stored! Hi Arzoo .. How often should this pack be used? Once a week, can be used twice a week if you’ve got oily skin! I wanna know a DIY mask for acne prone skin to avoid breakouts and lighten acne marks. Can u pls post one for it.